Lives in the Balance is the eighth album by American singer/songwriter Jackson Browne, released in 1986. It reached number 23 on The Billboard 200 chart. The title track as well as "For America" and "In the Shape of a Heart" were released as singles. The album was ranked number 88 on Rolling Stone's list of the best 100 albums of the 1980s. The album reached number 2 in Sweden. "Lives in the Balance" is also the name of a non-profit organization founded by child psychologist Dr. Ross W. Greene, author of the influential books The Explosive Child and Lost at School. Coming to prominence in the 1970s, Browne's political interests and personal angst have been central to his career, resulting in popular songs such as "Somebody's Baby", "These Days", "The Pretender" and "Running On Empty". In 2004, Browne was inducted into the Rock and Roll Hall of Fame by his friend Bruce Springsteen. The same year, Browne received an honorary Doctorate of Music from Los Angeles' Occidental College for "a remarkable musical career that has successfully combined an intensely personal artistry with a broader vision of social change and justice". 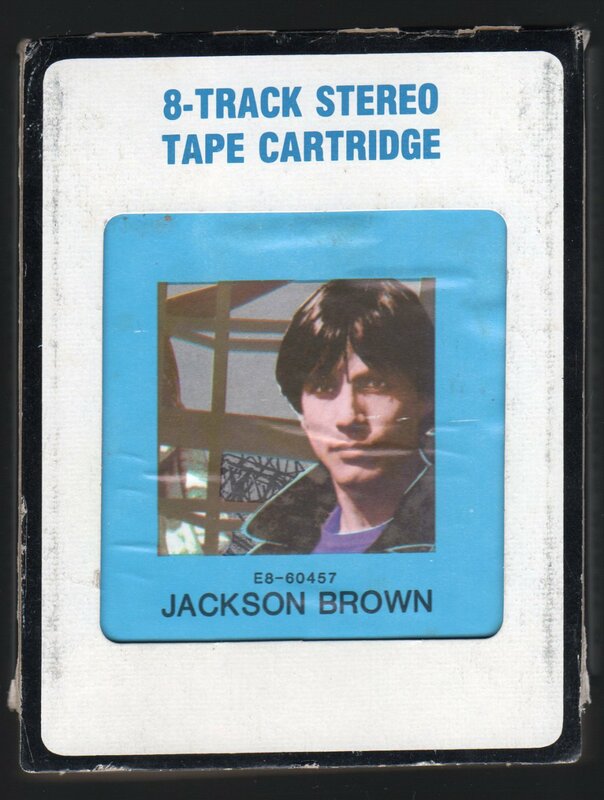 Hold Out is the sixth album by American singer/songwriter Jackson Browne, released in 1980. Although critically the album has not been as well received as other Browne recordings, it remains his only album to date to reach #1 on the Billboard chart.